Love-is the most powerful of all emotions. All other emotions are expressions of the inferior or lower part of being. When we are able to radiate love as a spiritual force, it generates order, peace and harmony, not only in our being, but also in the spirit of others. It is the key to peace, prosperity cooperation and health. 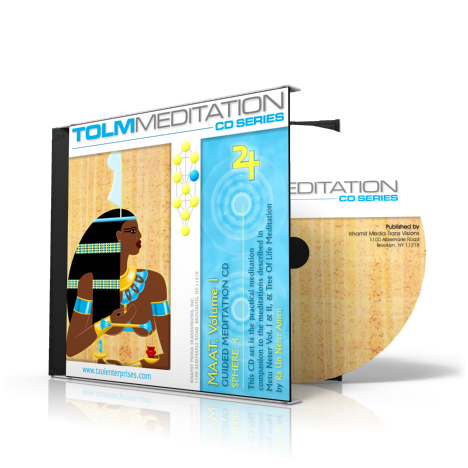 This guided meditation will assist you in the development of love as a spiritual power. 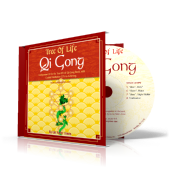 Maat incense, essential oil blend and spiritual bath can enhance the effects of this meditation. 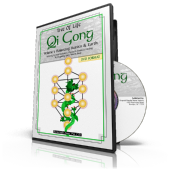 For more information, read the corresponding material in Metu Neter volumes 1 -5 and Tree of Life Meditation System.